Spark friendly competition with sales leaderboards that show who the top performers are by revenue, meetings set, calls made, and emails sent. Supercharge your lead generation efforts—capture, nurture, and convert more leads to customers, right from Gmail. Spend less time tracking, organizing, and managing your sales prospects—and focus on converting leads to customers. Define and create sales stages, forecast future revenue, and identify problem areas in your funnel. Qualify, track, and measure the opportunities in your sales funnel so you can nurture them into thriving customers. Automate tedious and repetitive sales tasks with sales workflow to drive efficiency throughout your sales process. Get a complete view of your inside sales pipeline by tracking important customer data—and work opportunities more efficiently. Track sales data of any kind, in any timeframe, so you can estimate the close date of each deal and know if you’ll hit sales quota. Get the insights needed to make better decisions, coach your sales team to success, and grow your business. Track, measure, and analyze on key sales pipeline metrics so you can ramp up sales performance, stay on target, and hit your goal. Record, report and manage opportunities in multiple currencies and get real time currency conversions. Manage, engage and nurture your contacts better by customizing Contact Types to categorize your business relationships. 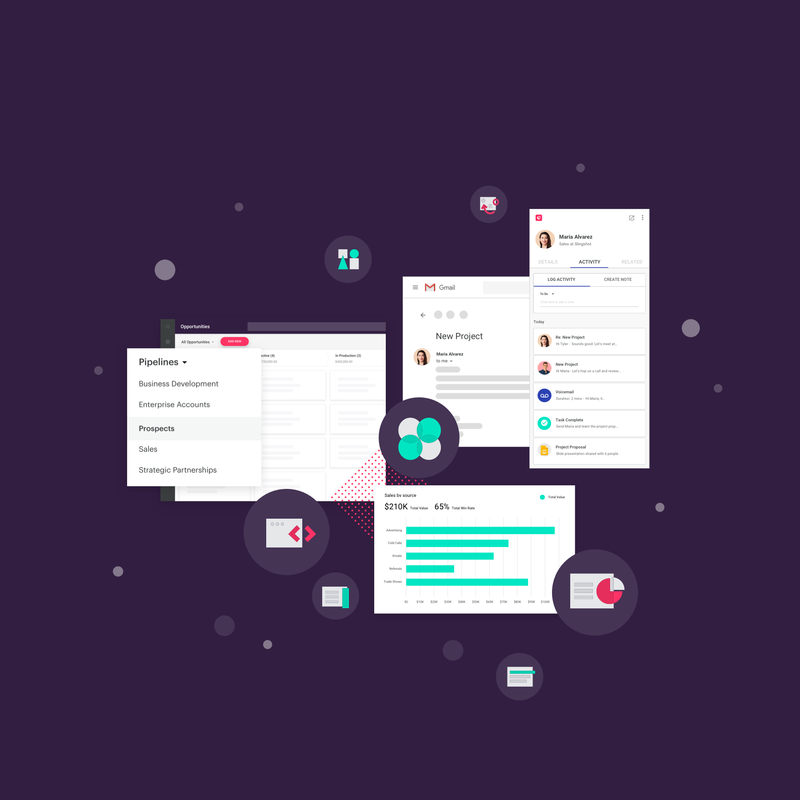 Track and manage the companies you're engaged with full account history and a 360° view. Copper scrapes the internet for contact and company information, social profiles, and automatically adds it to contact profiles. Follow accounts to get notified when updates and changes are made. Automatically sync emails and contacts in Gmail to companies in Copper. Easily monitor activity, stay engaged with hot prospects, and turn more leads into customers—right from Gmail. Pre-built email templates will save you hours of writing repetitive emails. Standardised email templates with merge tags to send one personalised message to multiple recipients at once. 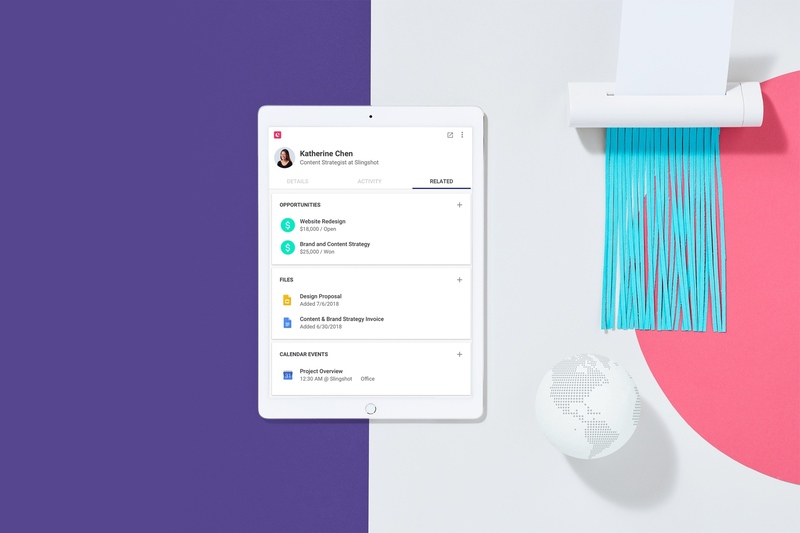 Track and manage calls, emails, meetings, and follow ups with automatic reminders to stay organized. Schedule and manage your meetings from Copper with Google Calendar integration and powerful scheduling tool. Real-time feed of all interactions and activities related to contacts, accounts and deals in one place. Setup processes to automate in Copper based on criteria that trigger a set of actions. Copper automatically finds new leads and populates full contact details, so you can add them in one click. Track project details from end to end to collaborate seamlessly and deliver work on time. Receive notifications on new activity, ping your team, and update opportunities all on the go with the iOS and Android apps. Add fields to track business specific details so you can better manage and report on accounts. Build and save pre-filtered lists of leads, contacts, companies or opportunities for a quick view into segment details that matter to you. Set up custom activity types to organize sales activities—calls, meetings, presentations, to-dos and more. View information in Copper in your preferred language —English, Spanish, French, German, Dutch, or Italian. Set preferences to receive real-time alerts that indicate when leads, accounts or deals need attention and deliver updated information. Add leads, update opportunities, reference account history, and close deals from a panel right in Gmail. Native integration with Office 365 syncs emails from Outlook automatically and syncs meetings in Outlook Calendar to Copper—and vice versa. Turn data into actionable insights with our Custom Report Builder that connects directly to Google Sheets. Build and share reports with data from multiple sources with our Google Data Studio integration. One-click integration to other common business applications built and supported by Copper. Connect to hundreds of other applications via Zapier. Note: a Zapier account is required. Access and build your own integrations that interact with Copper via the Open API. Create complex workflows to ensure data is flowing exactly where it needs to and applications talk to each other. Seamlessly access other business apps directly from Copper via custom development to provide additional context. Give users access to the information they need to do their job and restrict access to records and reports using team permissions. Fields that contain business specific information can be required when any record is created. Select which leads, people, companies and opportunities each person has access to on a record level. Restrict fields from being edited by setting a field to 'Read Only' so users can see the value but cannot change that value. Make it easier to sign into Copper and ensure that only authorized users get access to sensitive data with SAML-based single sign-on. Simplify provisioning and deprovisioning user identities across all your cloud-based applications including Copper.